Bound to get your toe tapping and head bobbing, Shiffley is just what the doctor ordered. "Up & Down" is full of good vibes with a sound that echoes the liveliness of Youngblood Hawke combined with the spirit of Jr Jr. This young band blends clever lyrics, pop-rock elements and incredible instrumentation to bring us an all-around stellar track. 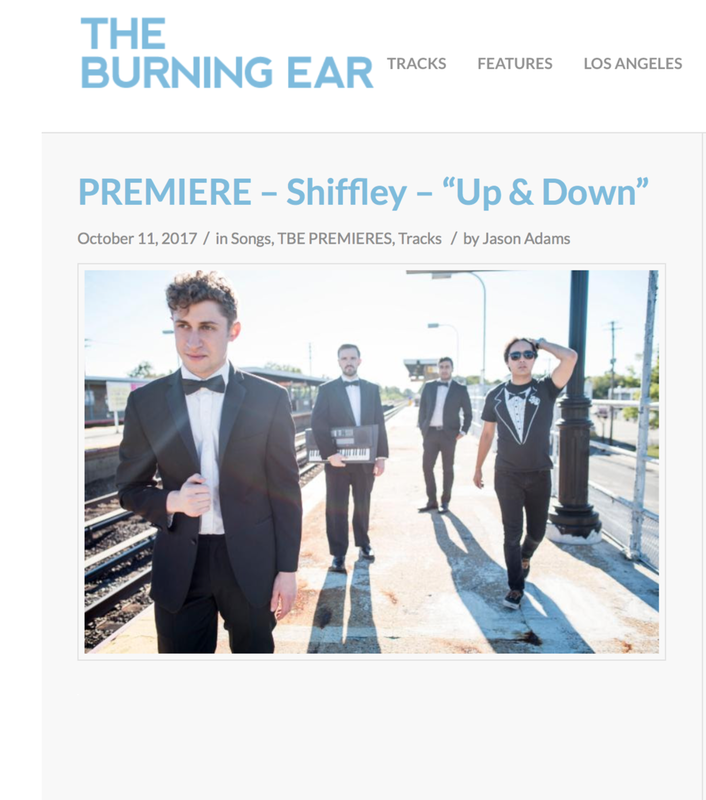 Head on over to The Burning Ear to check out the premiere and listen to the track here!